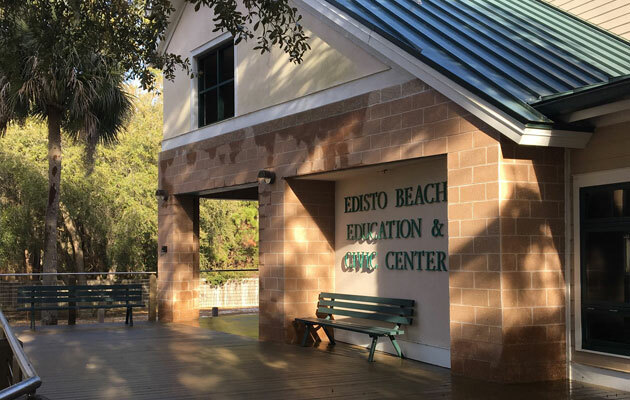 A federal lawsuit was filed Monday, Aug. 27, on behalf of a small church against the town of Edisto Beach, South Carolina, after the town council changed its civic center rules to ban worship services. 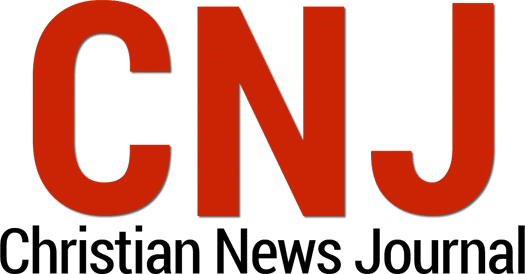 “Churches shouldn’t be treated less favorably than other groups that want to rent facilities,” said Alliance Defending Freedom Legal Counsel Christiana Holcomb. 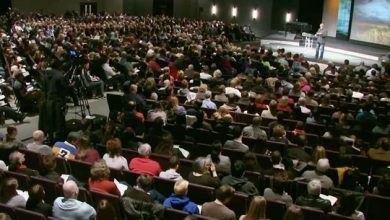 The lawsuit notes that another religious organization, an Episcopal church, has been renting a multi-purpose room for approximately five years, and that the church “uses the Civic Center room for church office space, Vestry meetings, Bible studies, and theological training.” In addition, other various members of the community have rented space for a wide variety of events including wedding, birthday, and baptism celebrations. ADF attorneys filed the lawsuit, Redeemer Fellowship of Edisto Island v. Town of Edisto Beach, in the U.S. District Court for the District of South Carolina.